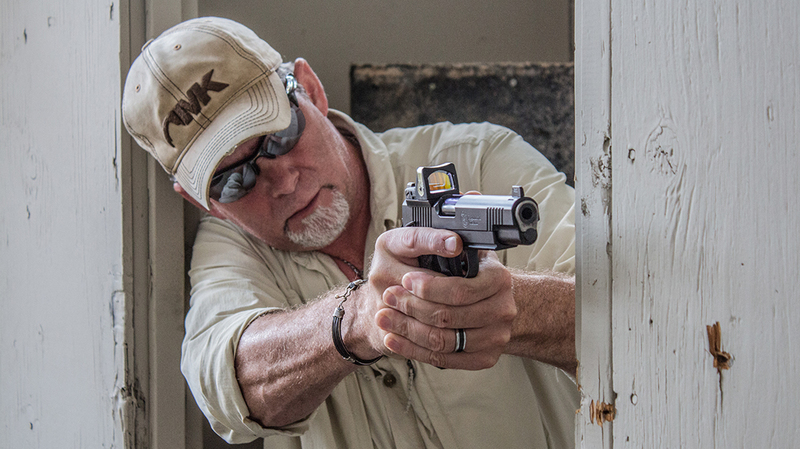 Avoiding drills and load recommendations, Gunsite Academy's Ken Campbell provides 14 practical considerations for those interested in defensive handgun carry. 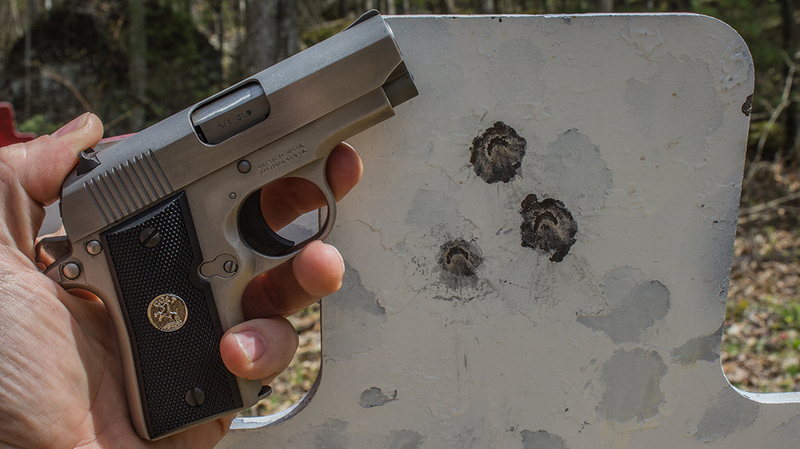 When it comes to using a handgun for self-defense, the world is full of experts who have never pointed a gun in fear. There is also this blurred line between the application of the defensive handgun and competitive shooting. 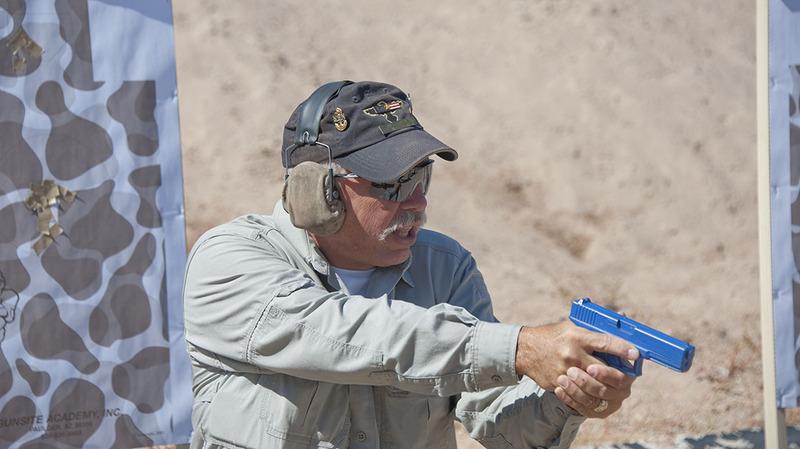 Yes, the basics of marksmanship matter with both, but the application can be very different. 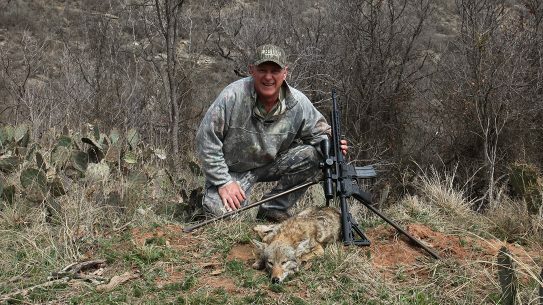 Most articles of this nature that deal with defensive handgunning will offer specific drills, cartridges, ammunition and firearms suggestions. This is partly because humans are gear driven; we like to think a tool will circumvent our need to train, learn or practice. It won’t. 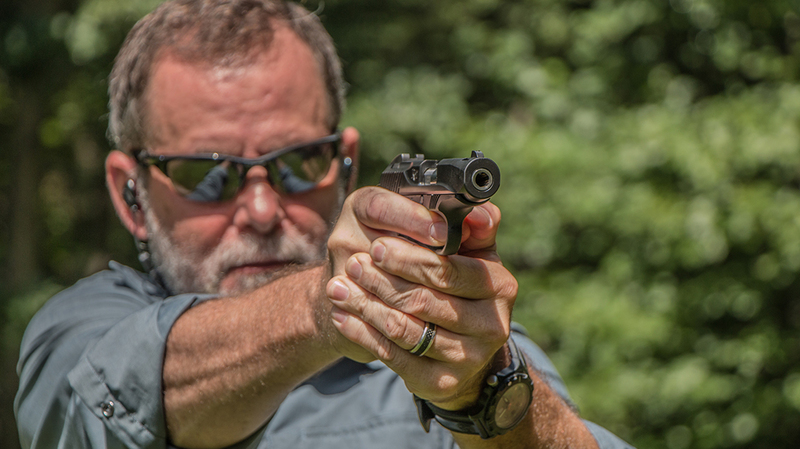 I asked Ken Campbell, the chief operations officer at Gunsite Academy, to give me a dozen or so tips for concealed carry and using a handgun defensively. He did not offer specific drills, recommend loads or talk about other instructors or about this cartridge or that one. 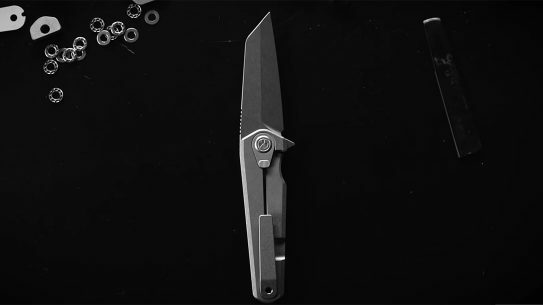 What Ken did do was provide 14 practical considerations anyone considering or currently carrying a handgun for personal protection should think about. 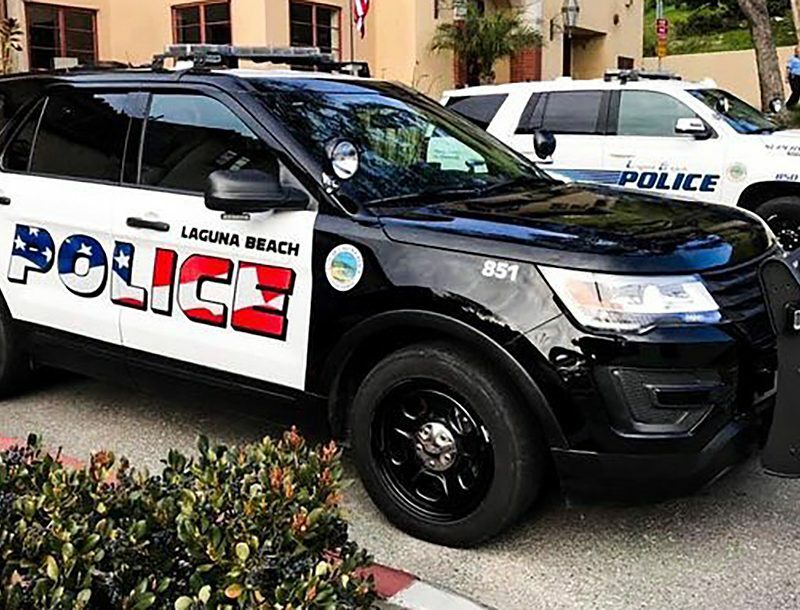 Since this advice is coming from a former sheriff who now runs the longest-operating civilian firearms school in the world, you ought to pay attention. 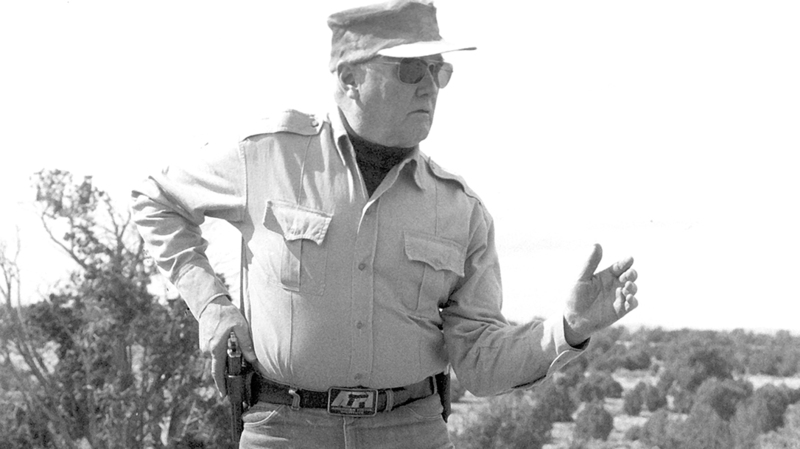 “Learn and follow the four safety rules established by Colonel Jeff Cooper. 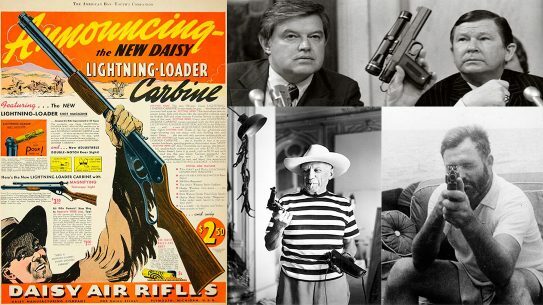 Burn them into your consciousness.” Safety with a handgun may be more important than with any other firearm. This is primarily because of how compact and wieldy a handgun is. 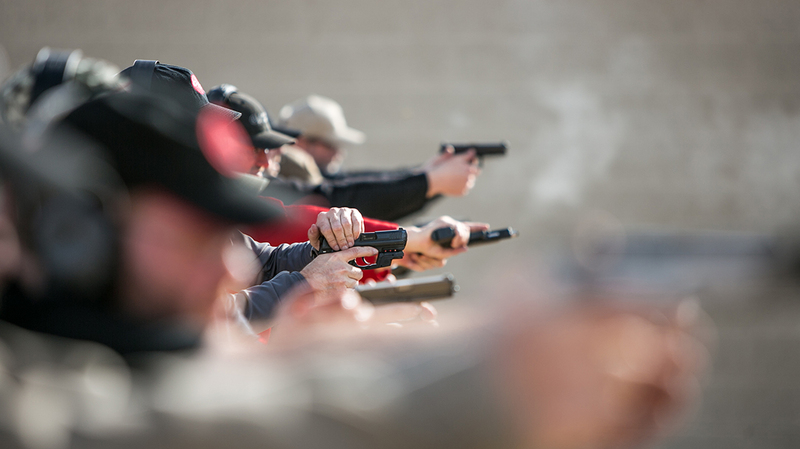 Every year, shooters negligently shoot themselves with a handgun, most often while holstering the firearm, because it is easy to point a handgun at yourself. 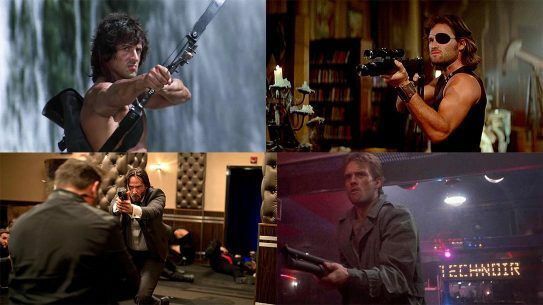 First Rule: All guns are always loaded. 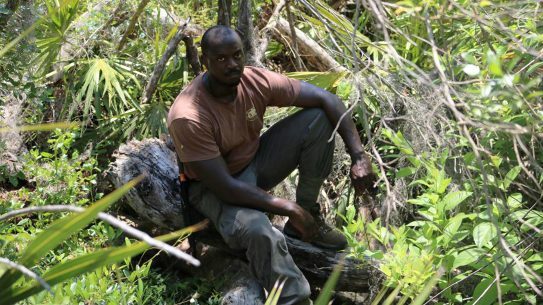 Second Rule: Never let the firearm’s muzzle cover anything that you are not willing to destroy. 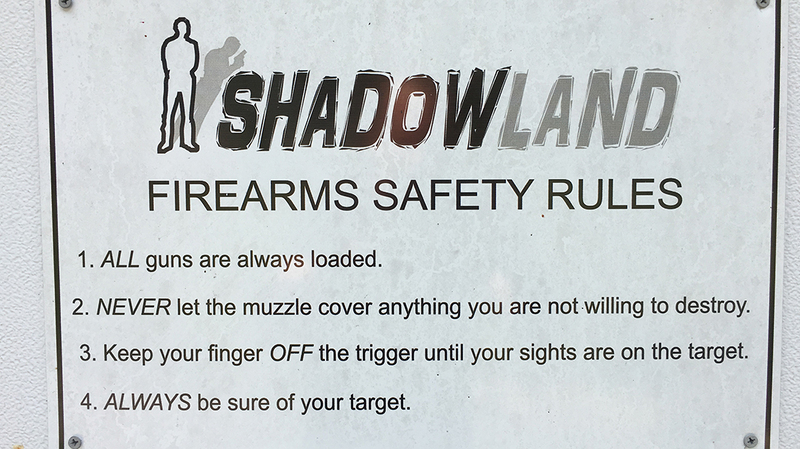 Third Rule: Keep your finger off of the trigger until your sights are on target. Fourth Rule: Always be sure of your target. “Seek out good training.” Verify that the trainers are experienced and have a good reputation. And confirm the program of instruction that they are offering. 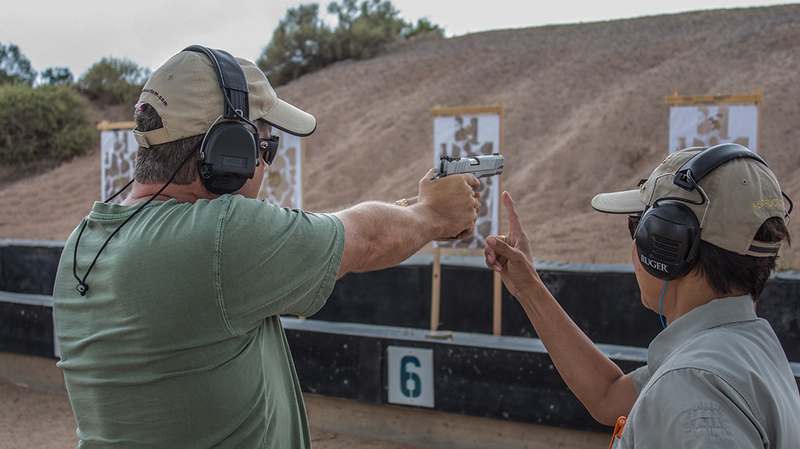 If you are new to a handgun, it takes at least a week to get a solid grasp on the basics of running the platform; you want a fundamentals school, not a handgun adventure camp. Also, make sure don’t solely rely on DVDs or books. You need quality feedback to get better and improve. And make sure you avoid the fools and fakers on the Internet. 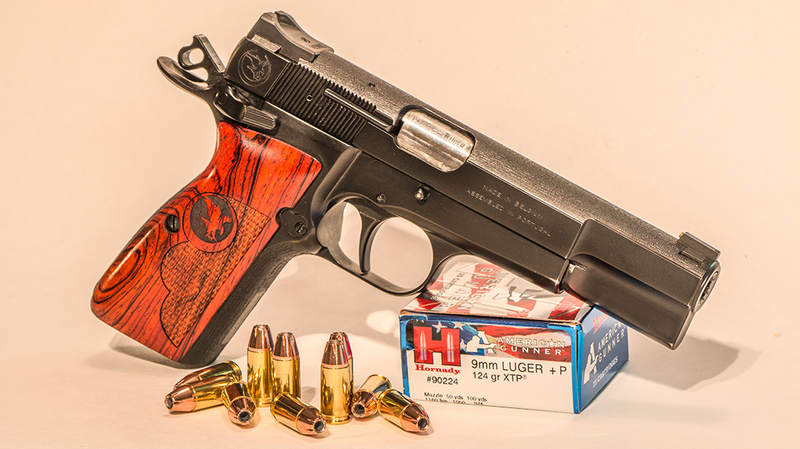 “Research what gun you need and know the difference between a concealed-carry gun, a range gun, a competition gun and a hunting gun.” Caliber/cartridge considerations should be part of this process. 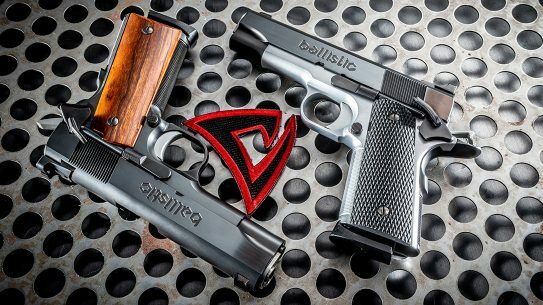 A good rule of thumb is to select the largest-caliber handgun you can comfortably carry and shoot with speed and precision. 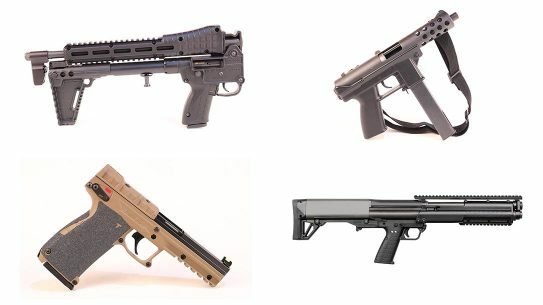 “Try the various guns after your do your research.” Maybe even find a firearms training school or commercial range that will let you rent a gun and related equipment so you can discover if you interface well with the pistol. 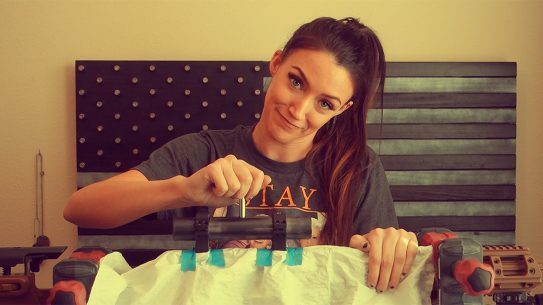 (This is an ideal thing to do before you take a weeklong course with a handgun you’re unfamiliar with.) Make sure the gun fits your hand, too. A good instructor can explain this and why it is crucial when it comes to quick and accurate shooting. 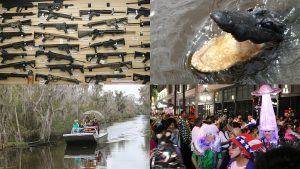 “Be prepared to spend a fair amount of money on a good gun.” You get what you pay for, and you’re only betting your (or your loved one’s) life on it. Pinch pennies and save a little longer if need be. 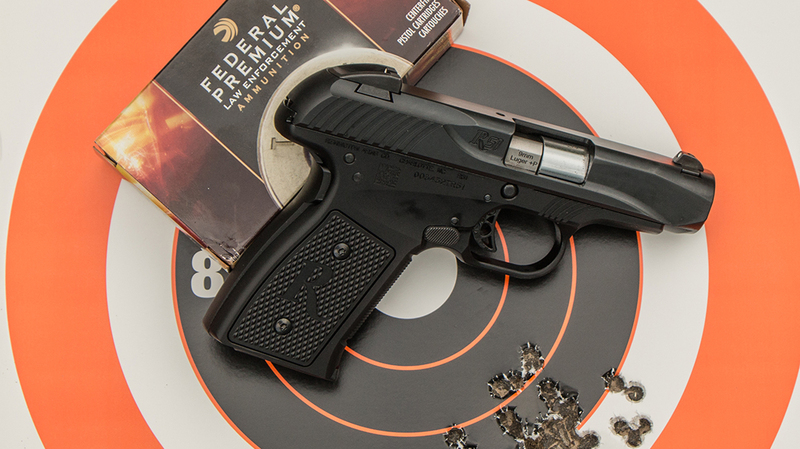 Don’t settle for a defensive handgun. 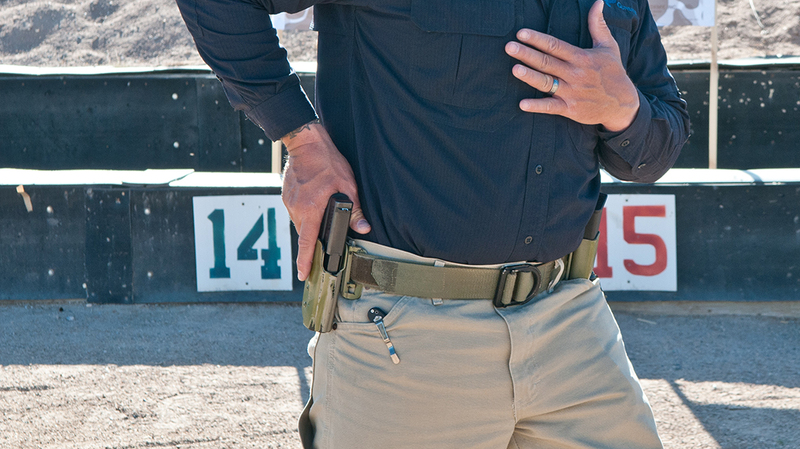 “Don’t scrimp on spare magazines, holsters, magazine pouches and belts.” These items are an essential part of the personal protection package. 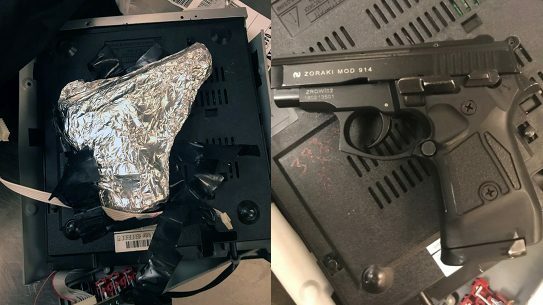 They keep your pistol running, allow you to carry comfortably and prevent delays in training because you purchased crap that does not work or has broken after half a day on the range. 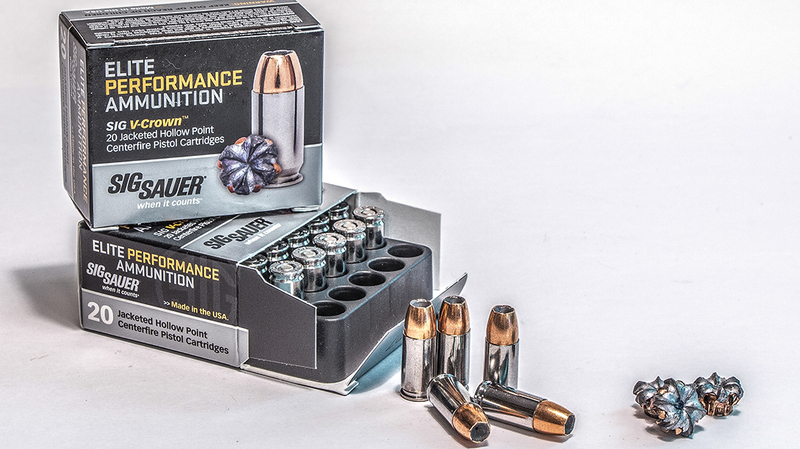 “Ammunition is important for both practice and carry.” Make common-sense decisions, avoid the latest “wonder” bullets and try to find similarities between the lifesaving and range training ammunition you use. 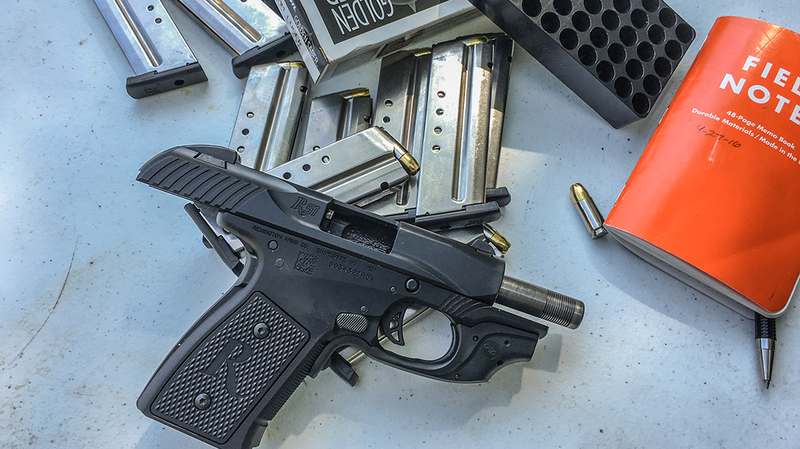 In other words, if you carry a 115-grain load, practice with a 115-grain load. 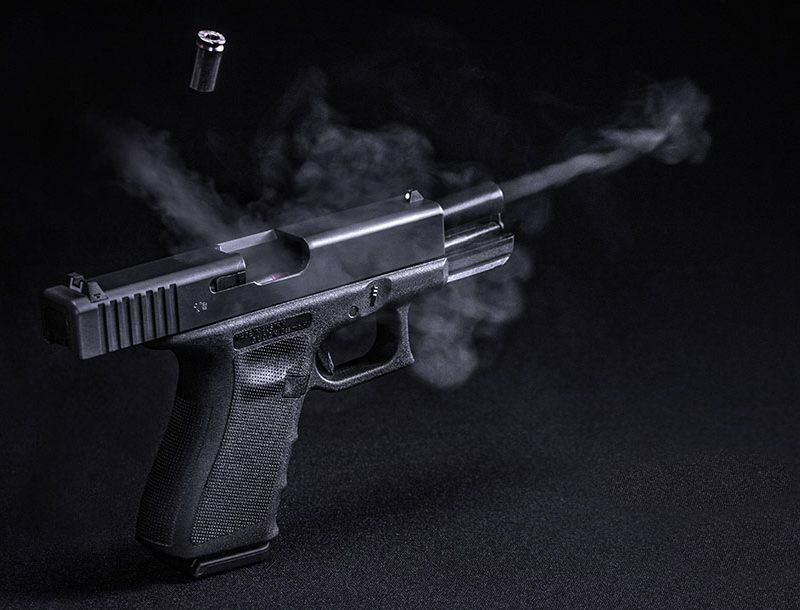 “Verify that your carry ammo works in your handgun.” Ideally, you should be able to shoot 100 rounds of your carry ammo without a single stoppage, jam or hiccup. Make sure it works every time you pull the trigger. Yes, good carry ammo is expensive, but how much is your life worth? If you really need to shoot this ammo, your life will truly depend upon it. Also, rotate your carry ammo at least once per year. Ammo has a long life and can still work perfectly after many years. But there is no reason to risk an issue with ammo that has become corroded or damaged through extensive carry. 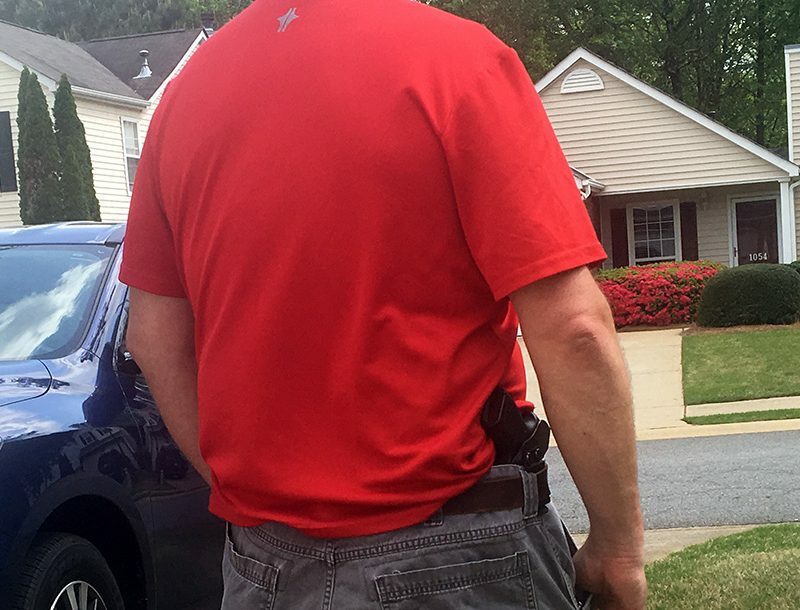 “How reliable is ‘reliable’ for your concealed-carry gun? 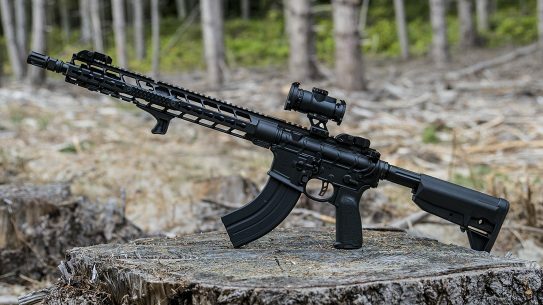 You don’t need to be like the military and shoot tens of thousands of rounds.” If you ever have an issue with your ammo, switch brands or loads until you find one that always works. 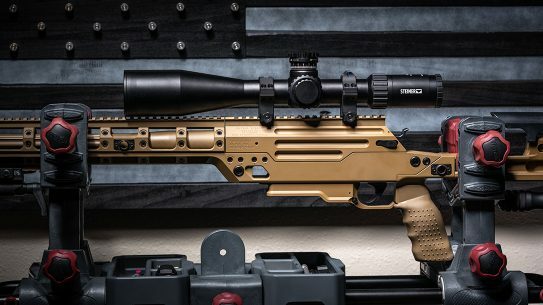 Keep in mind that every stoppage is not an ammo-related stoppage. Bad magazines can cause a failure to feed, and improper hand positioning can cause a failure to eject. When you experience a problem, take the time to discover the cause before you blame the ammunition. 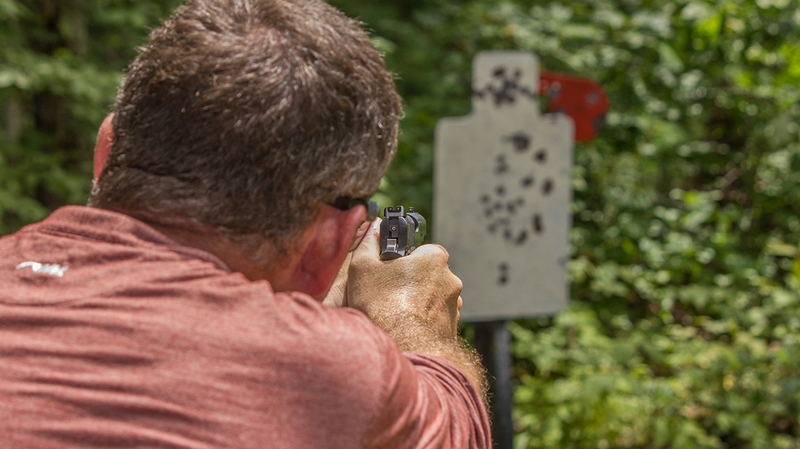 “Even if you do pay the money and attend a reputable defensive handgun training course, and even if you graduated as the Top Gun, understand that was just the beginning.” Defensive pistolcraft is a perishable skill. You need to practice and you should—at least annually—seek further evaluation and training to stay in top form. The best basketball player in the world, regardless of who you might think that is, did not learn to shoot a foul shot properly and then stopped practicing. Practice and learning are two things that should never stop. 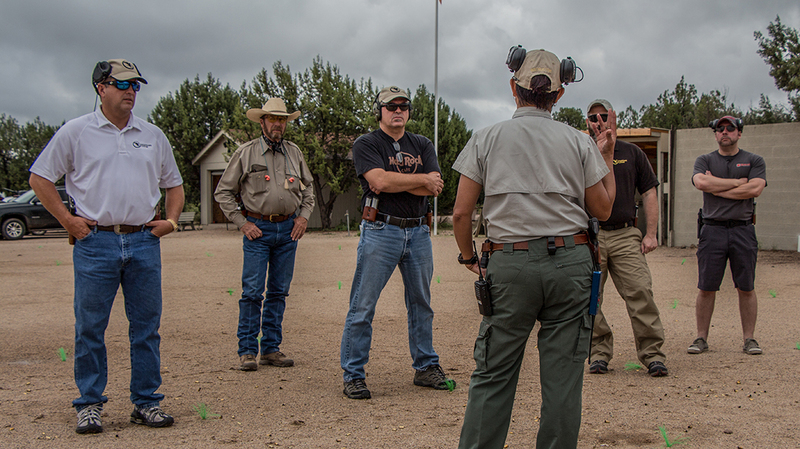 “If you pay the money to take a defensive handgun course, don’t go there to teach—go there to learn.” In other words, this isn’t the place to say, “But I think this way is better.” Listen to the instructors; after all, what are you paying them for? At the same time, if you see unsafe practices or stupid stuff being done on the range, take your toys and go home. 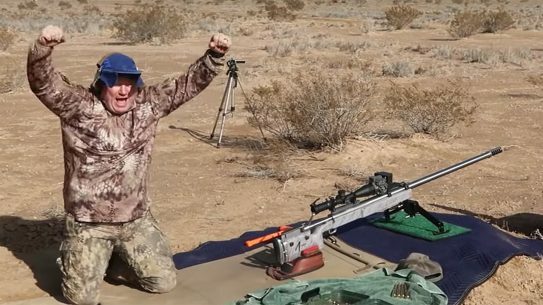 It has become en vogue for some trainers to ask students to stand downrange during live fire so that they “know what it’s like” for bullets to whiz by them. If you are asked to do that, pack your pistol and walk/run off the range. “Find a good lawyer and visit with them about the laws in your jurisdiction.” No, we are not talking about a divorce or tax lawyer. 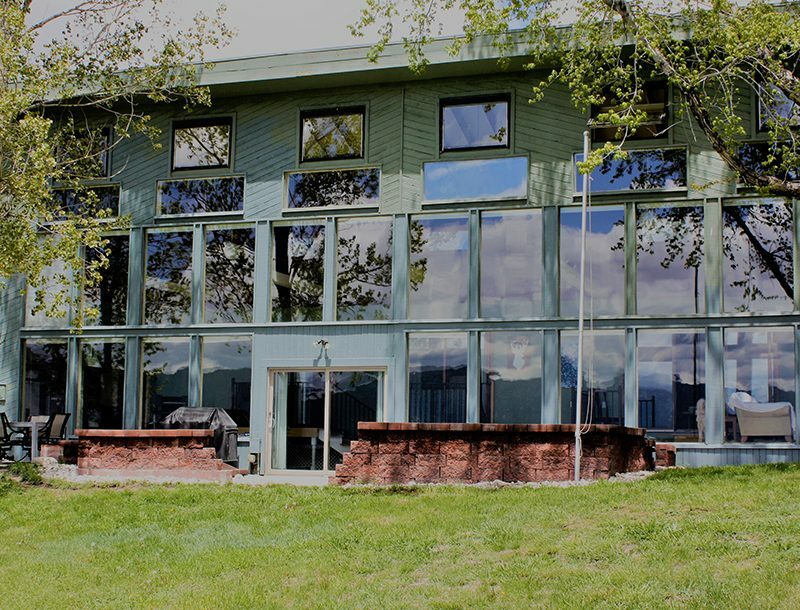 You need to talk with a lawyer familiar with criminal prosecution and defense. Put their card in your wallet; it might end up being one of the most important calls you ever make. “Never stop learning.” That includes following the news to see what methods the miscreants are using to harm us. 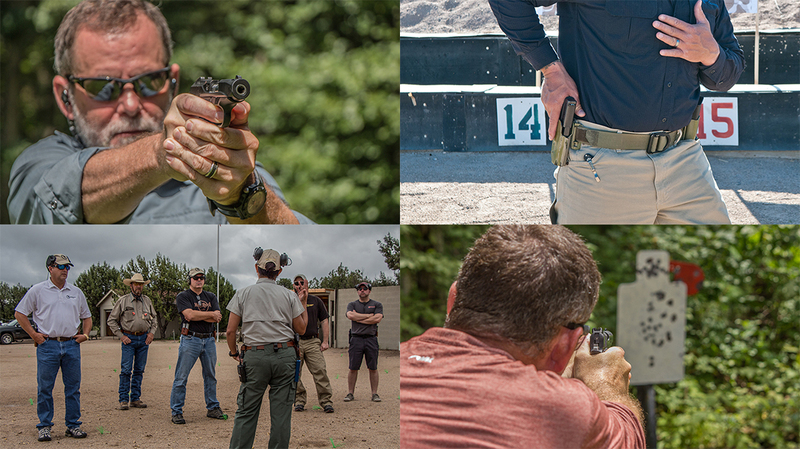 It means staying in contact with your firearms instructor to discover new techniques or receive simple reminders. And it means keeping up with the tools of the trade that can keep you alive. Not just guns, but other less-lethal or security devices, too.